Great White DJ: "I Don't Know What You're Thinkin' Sugar"
Fresh is when one of your favorite artists takes a complete left turn to a place you had never imagined they could prior to listening. Like, for example, David Guetta's new one featuring the super-talented Sam Martin. 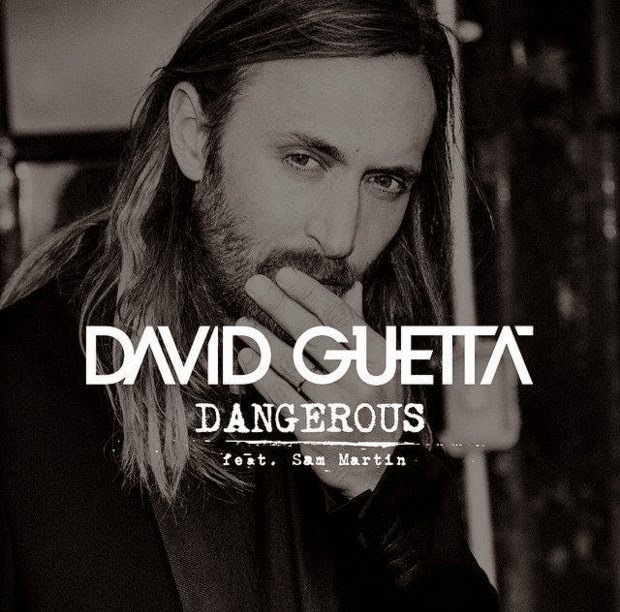 You may recognize Sam as the guy whose vocals were featured on Lovers of the Sun, but he takes it to an entirely new awesome level on Dangerous.